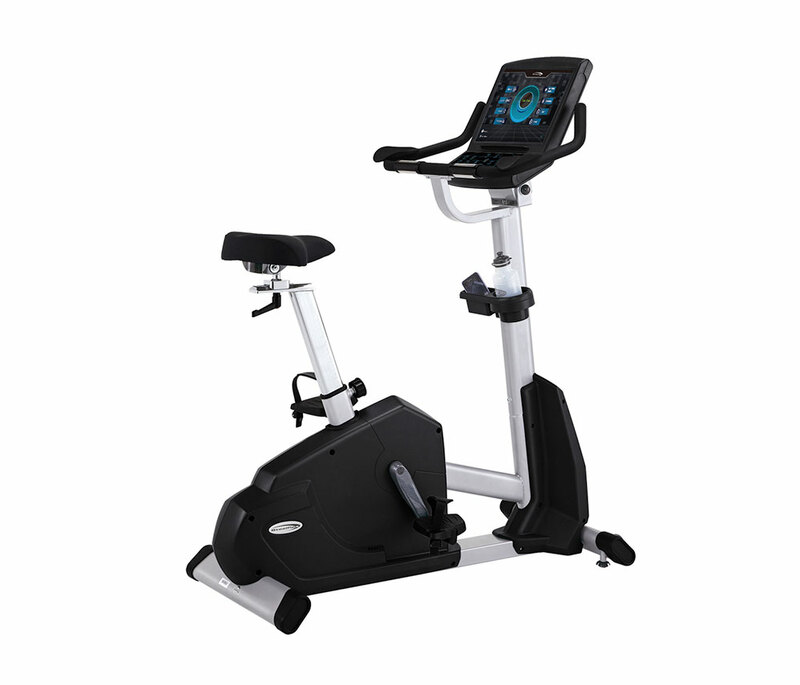 With a 15" LCD screen you can watch all your favourite TV shows, keep up to date with the latest news all while you get your daily workout done. Creatively designed and developed seat adjusts forward, back, up and down, adjustable levelers at the four corners allow easy positioning, display tilts forward and back to offer better viewing for all sizes of users, built-in reading rack. Ideal for Rehab patients control display starts at 1 watt/1 rpm. Console: 15inch LCD Screen, with channel tuner, video card reader slots, AV select, cable ready, headphone jack. Can be used watching TV or DVD movies. Workout data can be continuously displayed while watching TV or removed with the push of a button. Program: 8 Programs, Manual, Weight Loss, Constant Load, Interval, CV Workout, Fat Burn, Heart Rate Control, Rolling Hills. Feedback: Time, Work Level, Distance, Watt, Speed, RPM, Pulse, MET, Calories.